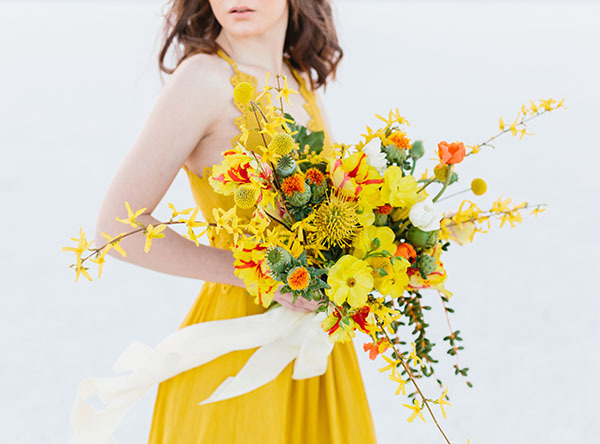 Today’s inspiration — look how it shines for you. 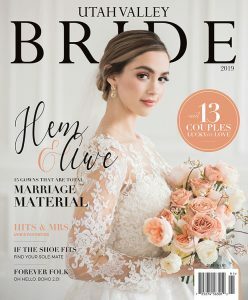 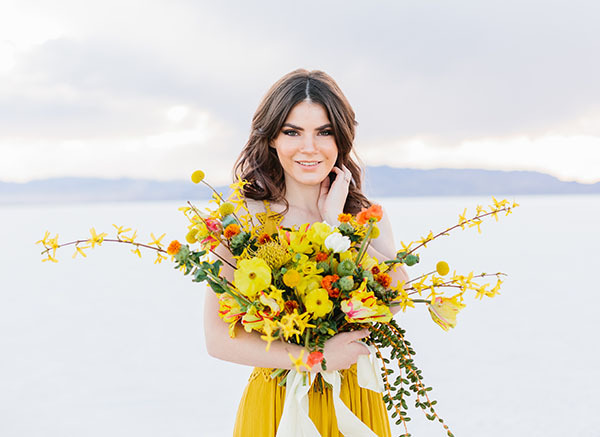 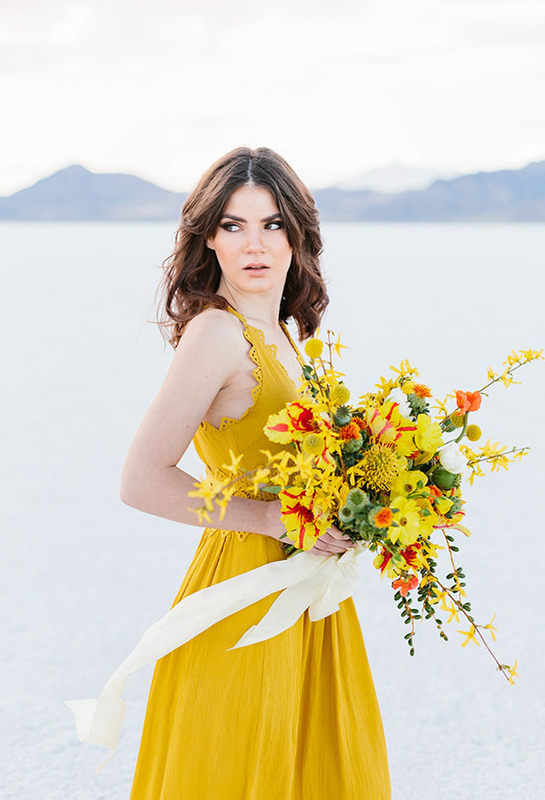 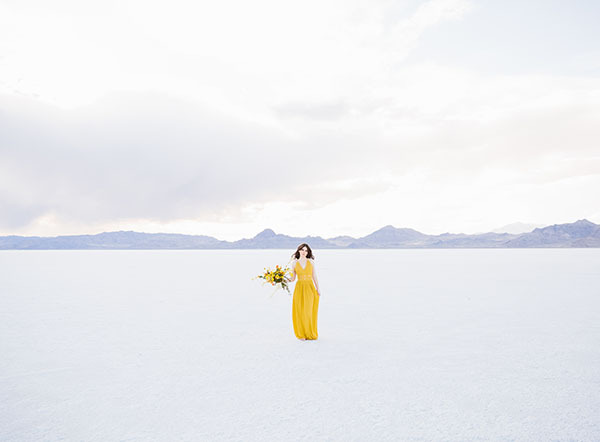 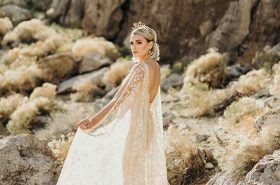 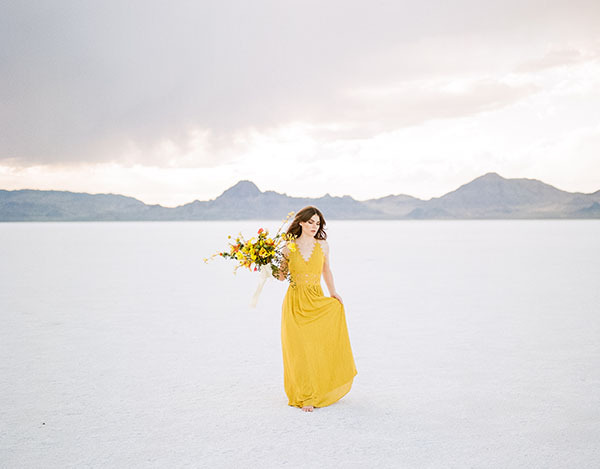 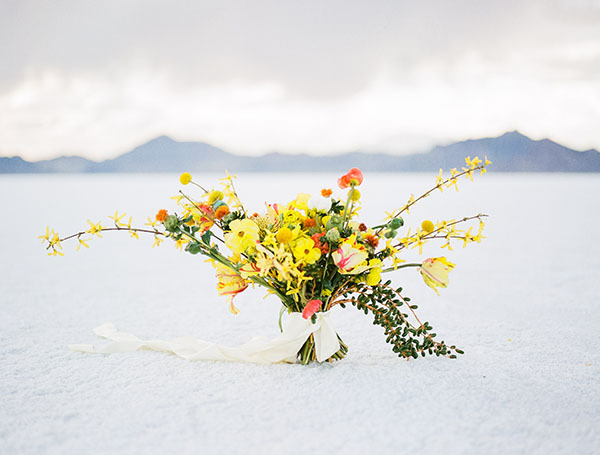 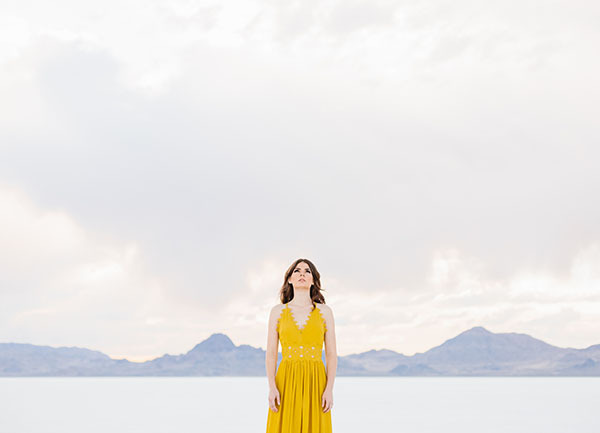 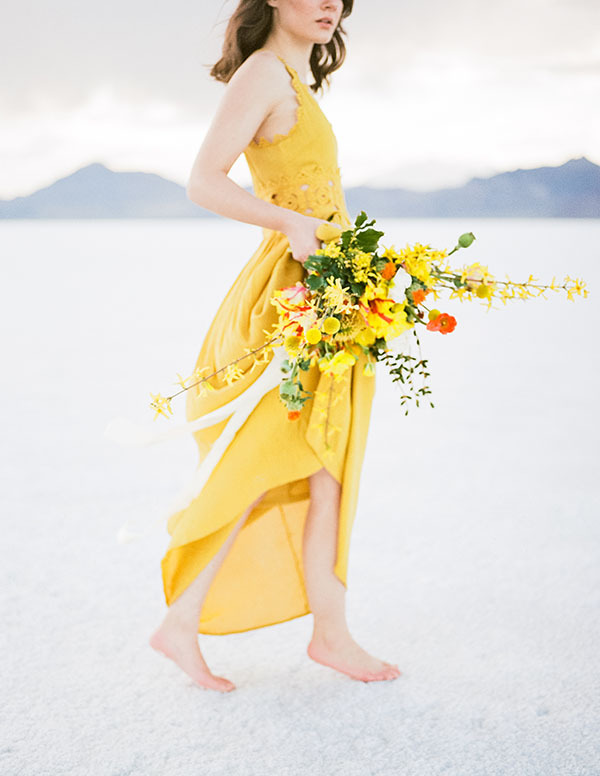 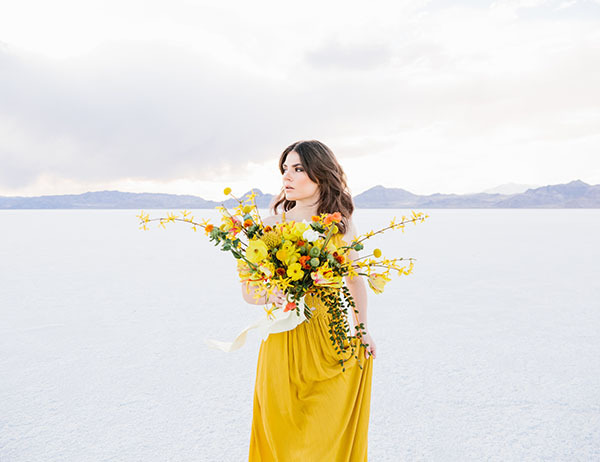 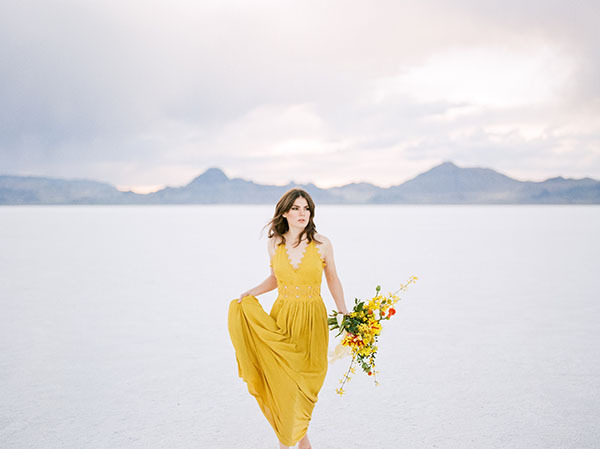 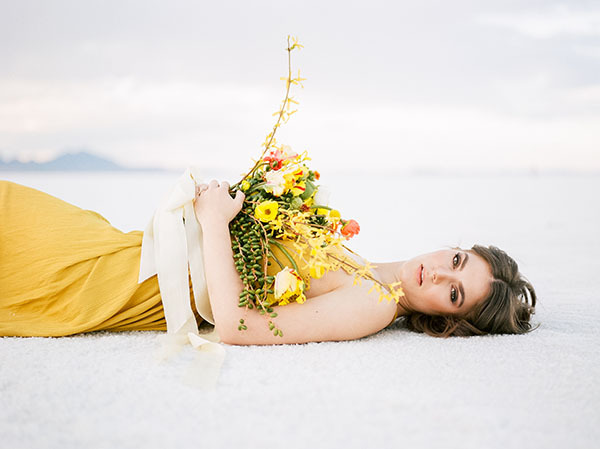 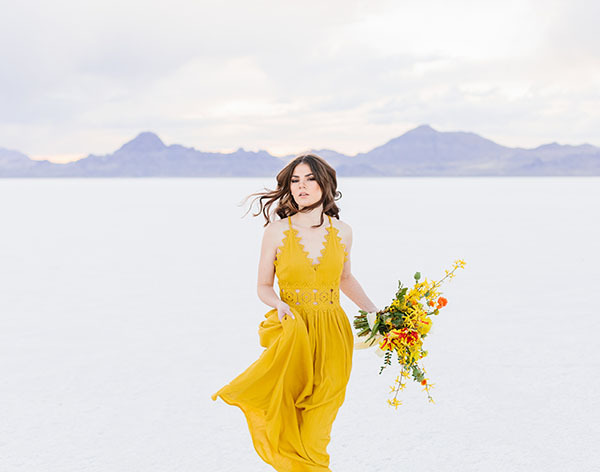 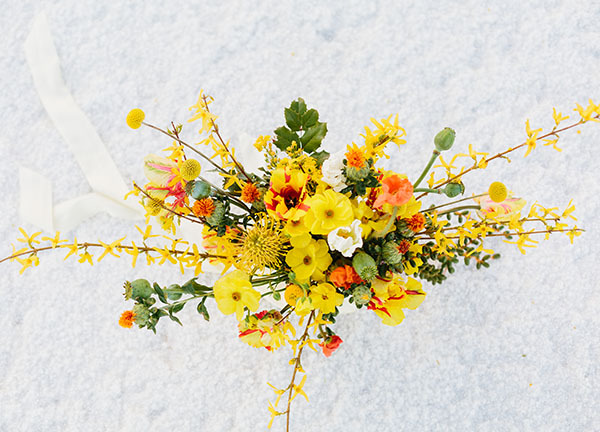 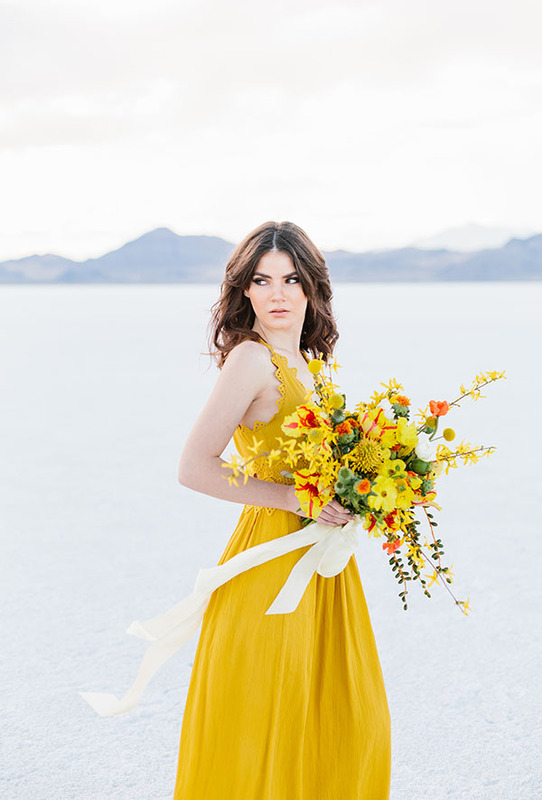 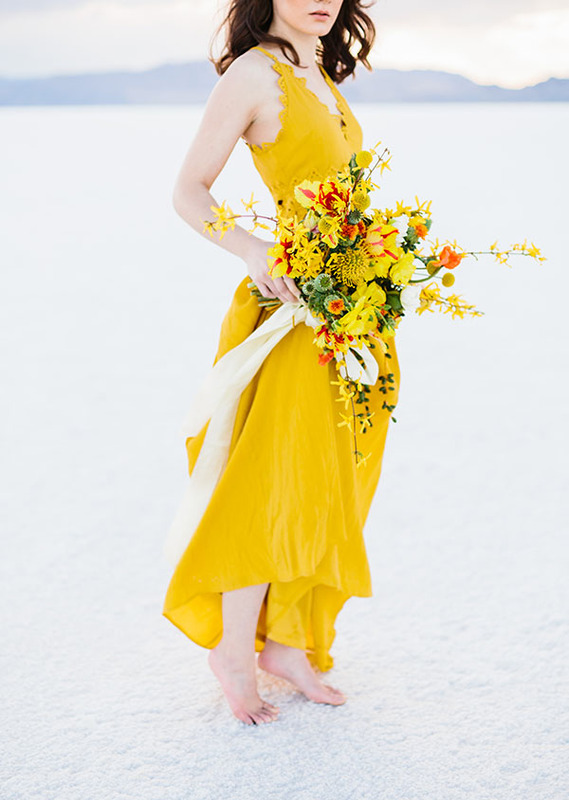 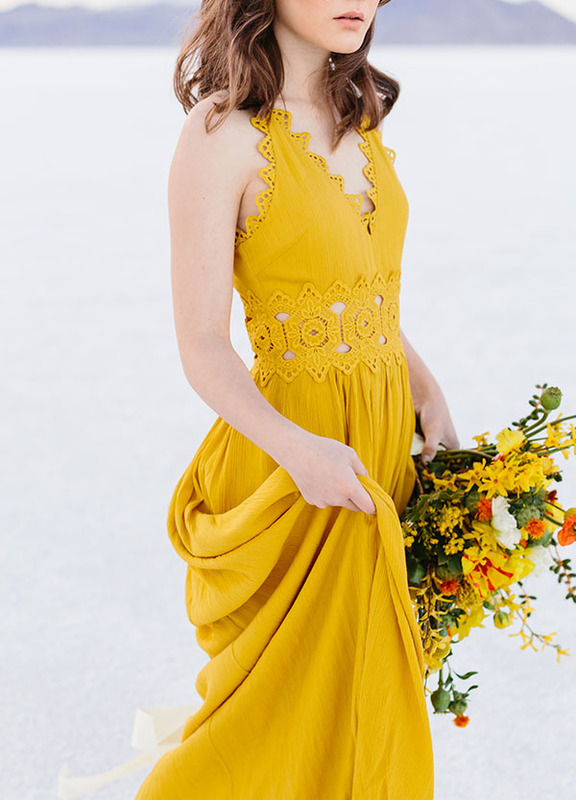 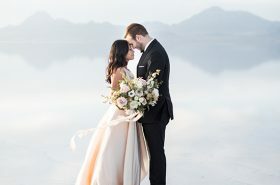 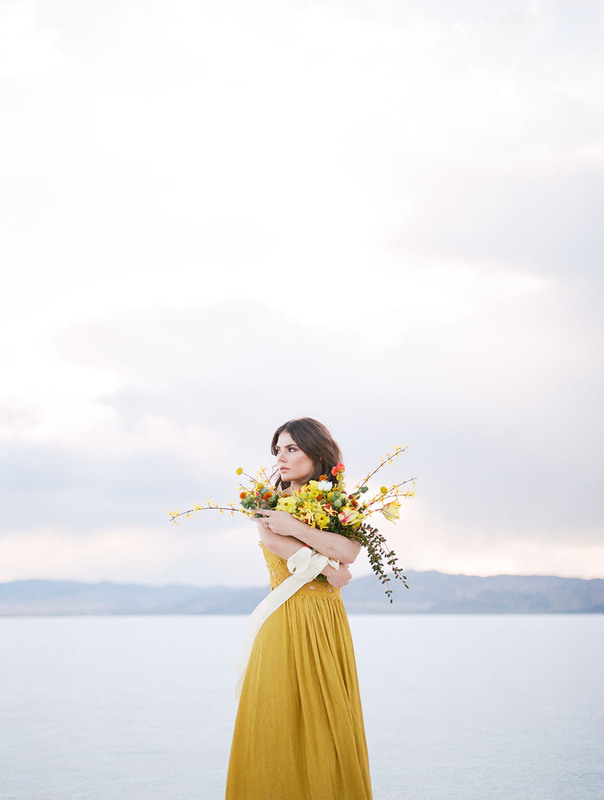 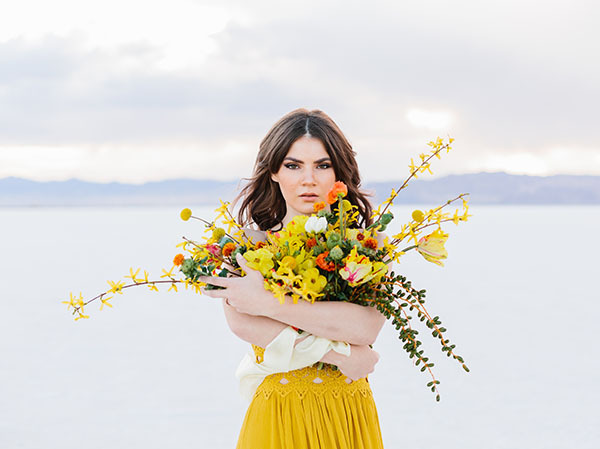 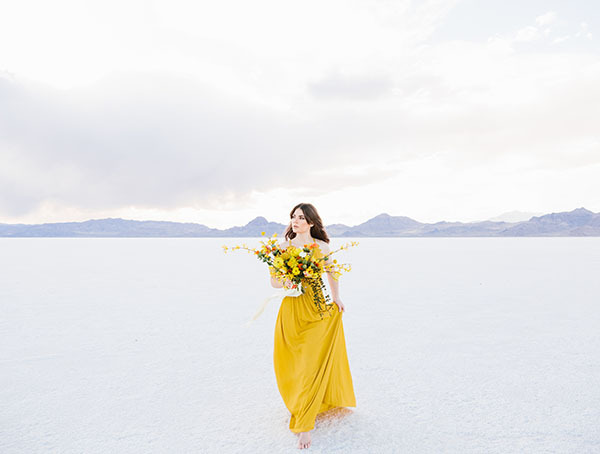 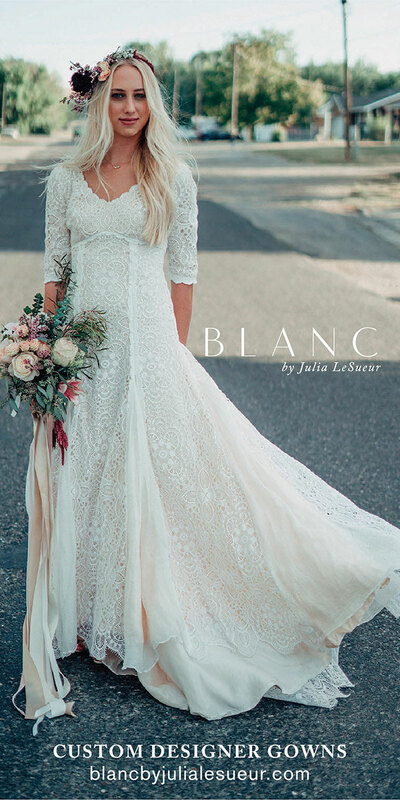 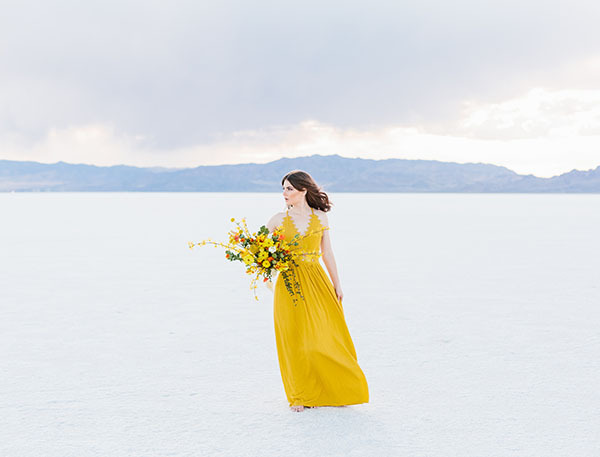 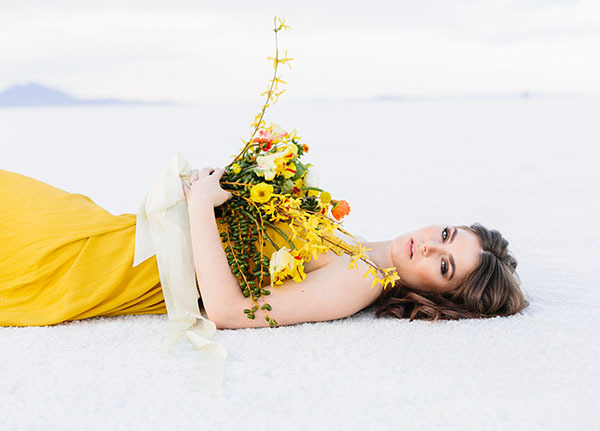 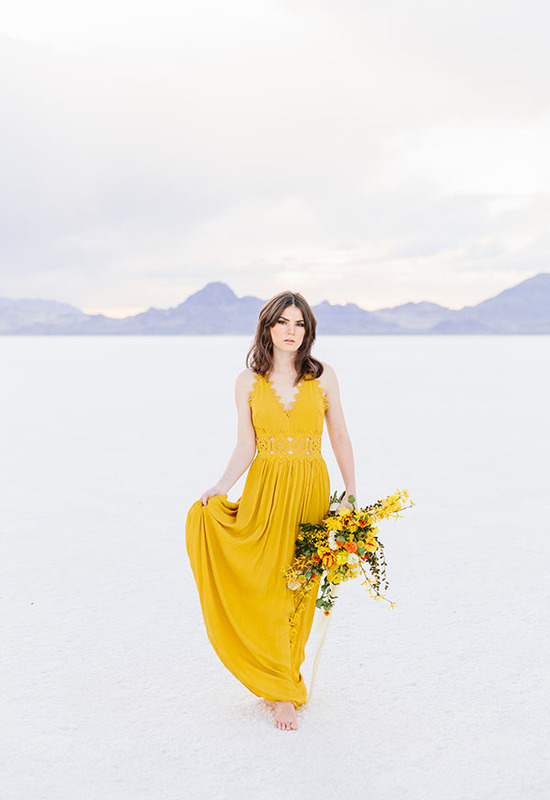 From the seams to the stems, this bride comes alive against the stunning salt flats. 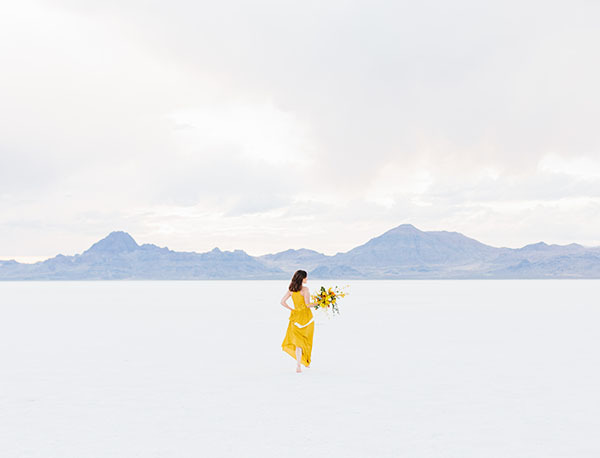 She’s almost mirage-like. 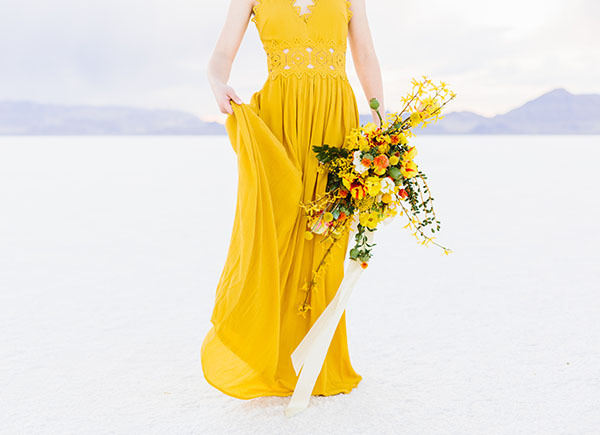 The vendors are beyond beautiful. 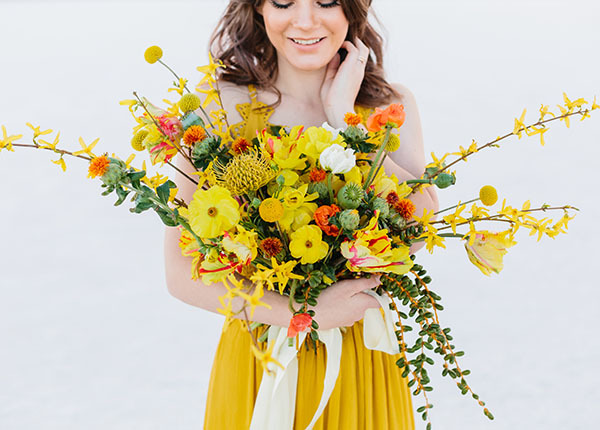 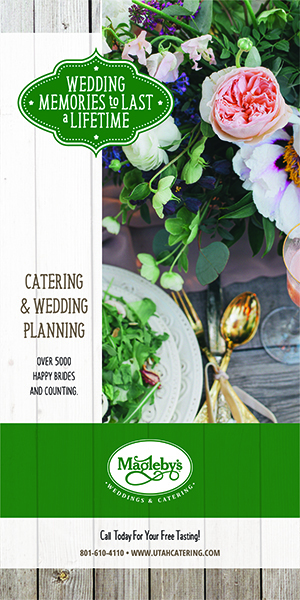 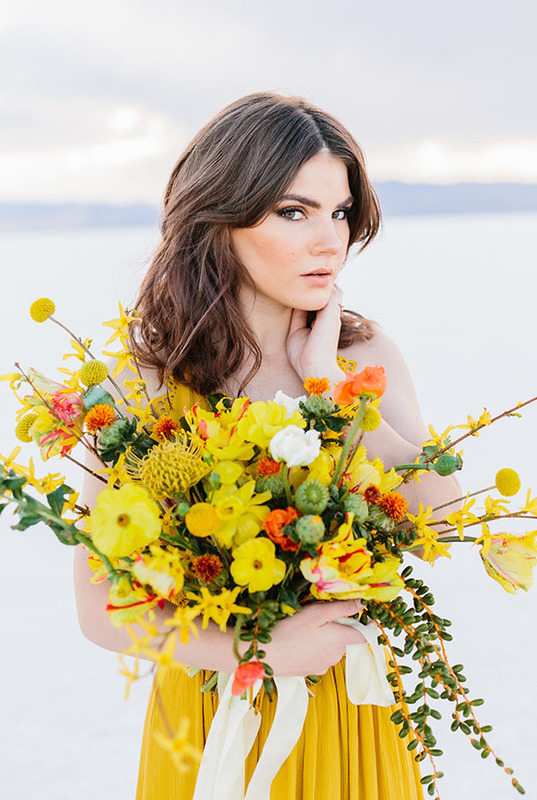 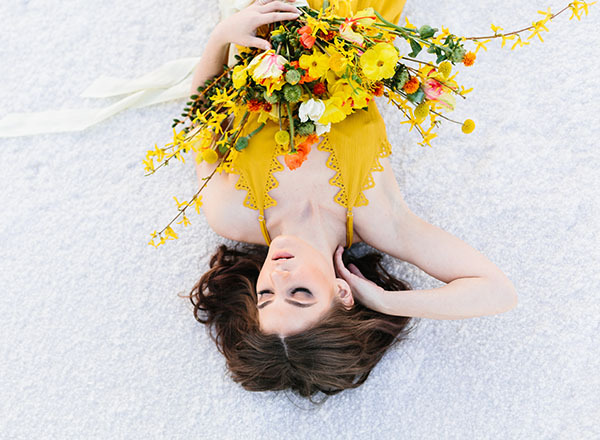 That sprawling bouquet by Mille Fleur Design is a the equivalent of hugging sunshine. 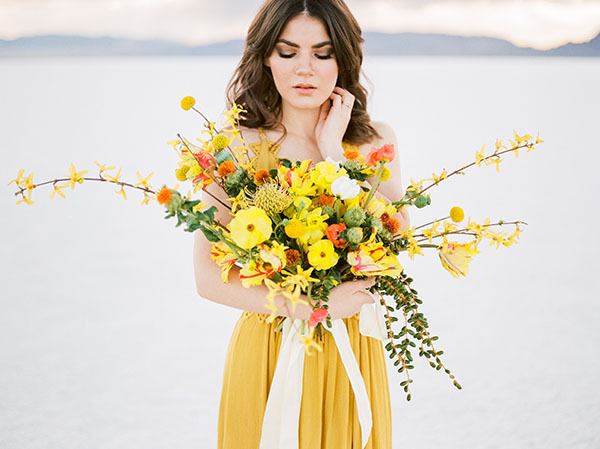 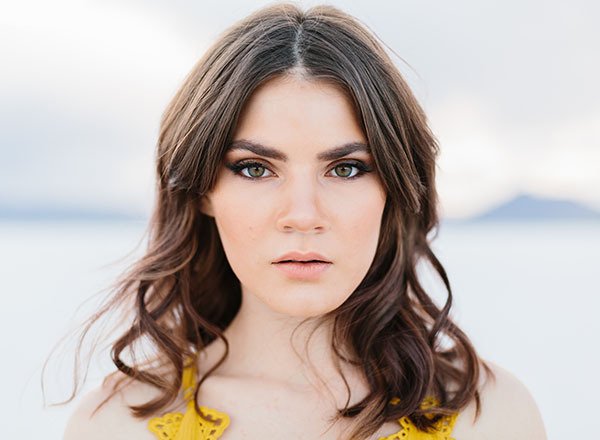 The hair and makeup by Maria Hannifin are fresh, lush and lovely. 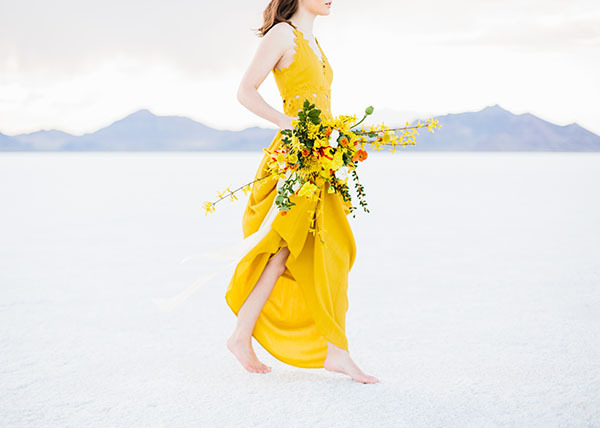 And the photography by Kayla Bertagnolli— with a mix of both film and digital images — is downright luminous. 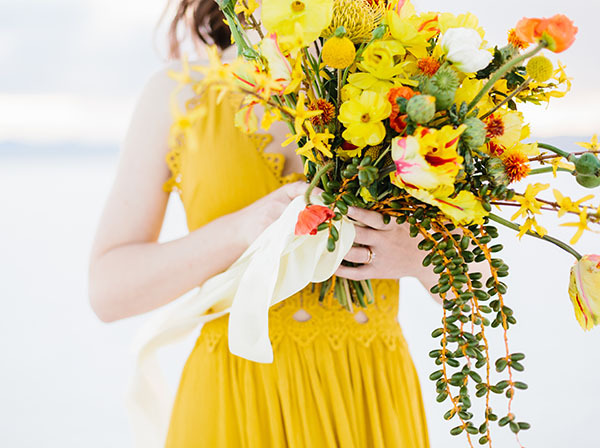 We love yellow, y’all. 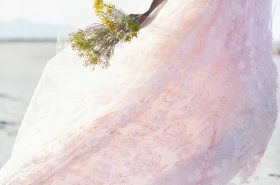 You know we love it so.